From spending cool nights in front of the fireplace to taking care of a week’s worth of laundry, you’ll find everything you need inside your new Carriage House Apartments home. Each of our one, two, and three bedroom apartments for rent include a full-size washer and dryer, fireplace, and private balcony or patio. We provide fully equipped kitchens with a dishwasher, garbage disposal, and electric range. Many of our homes have been recently renovated to include modern designer finishes for a polished look and feel. If you choose to upgrade, you’ll be treated to designer kitchens with granite countertops, brushed nickel fixtures, and upgraded lighting. Air conditioning is also available in select homes to help keep you comfortable all year long. Carriage House Apartments is a private, gated community in Vancouver’s Walnut Grove neighborhood. 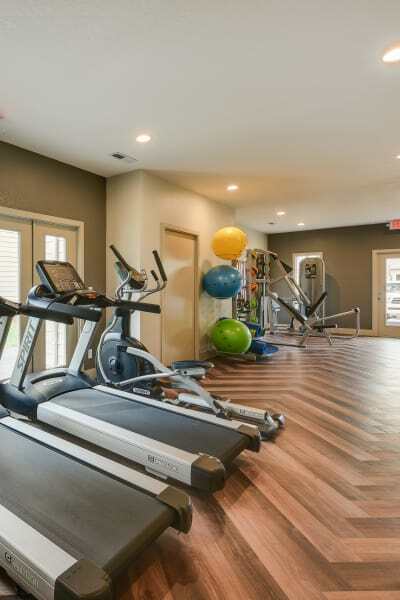 Join our active community and experience the very best community amenities, all for a competitive price. Our swimming pool is the perfect place to cool off on hot summer days. In the evening, relax in the hot tub or work up a sweat in our 24-hour fitness center. One of our best features is our unbeatable location in northeast Vancouver. Carriage House Apartments is just off NE Andresen Road and is easily accessible from I-205 and Hwy 500. Book a personal tour and see what makes Carriage House Apartments the ideal community in Vancouver.